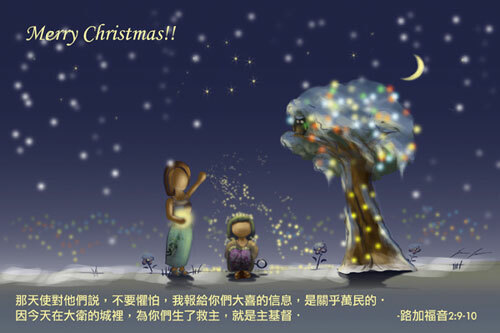 祝 Water & 各 fans 聖誕快樂 Merry Christmas !! Marco 祝 Water & 各 fans 聖誕快樂 Merry Christmas ! !